On Saturday 28th and Sunday 29th March 2015, it was time for the jellyfish to hit the town again. Which they did, in their own inimitable style. 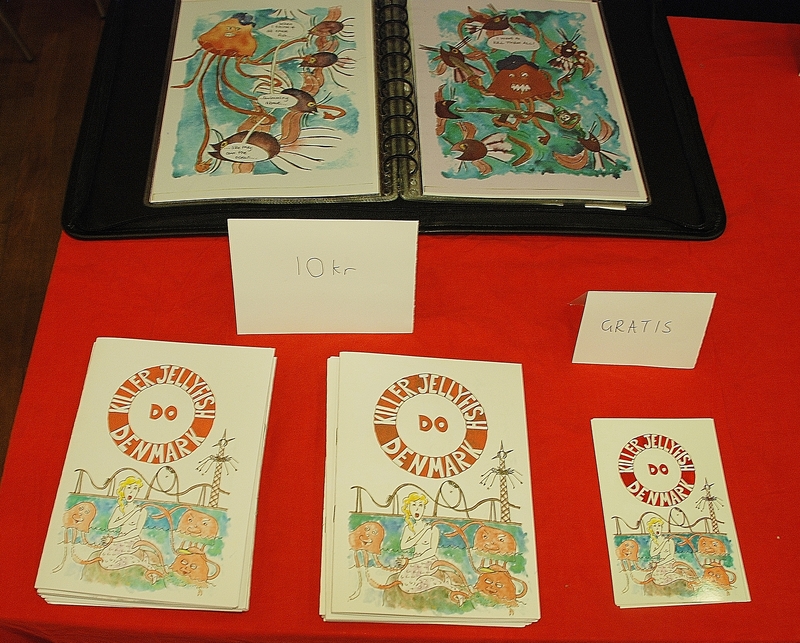 The fanzine festival was a lot of fun, and since it was held in main library of Malmö, a lot of people came by. 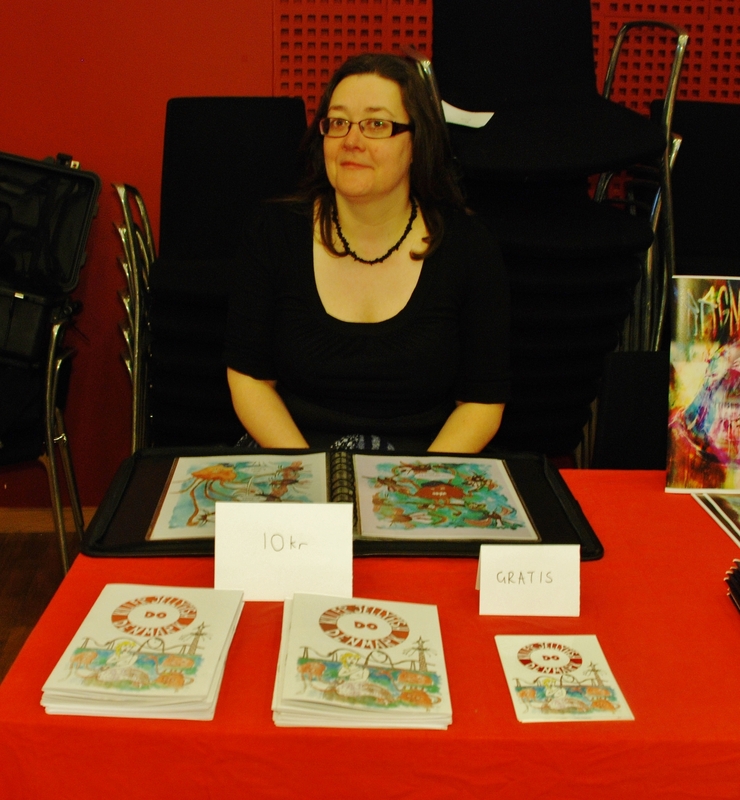 I took the opportunity to catch up on everyone else’s comics and even presented the jellyfish on stage. 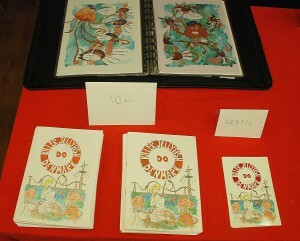 It was great to feel part of the comic community in Malmö and thanks to all my friends who dropped by. And to Fredrik Toreblad for the photos! Killer Jellyfish Do Denmark can now be borrowed from Malmö City Library and bought online at fosfor and at seriefanzin. The story continues. More on the Jellyfish very soon.